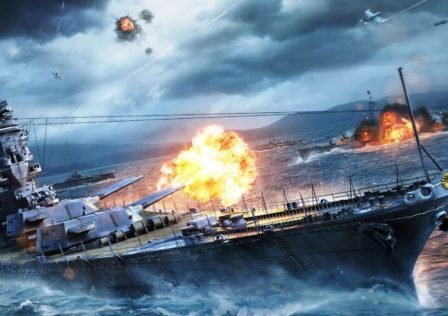 Just wondering what WG will do with clan battles season four now that the test has been delayed yet again. Season three of CBs started on June 30 and ended on Aug. 19. Season 10 of Ranked started on Aug. 24 and ended on Oct. 8. That means as of today we've had no competitive season for a calendar month, except for ranked sprint. 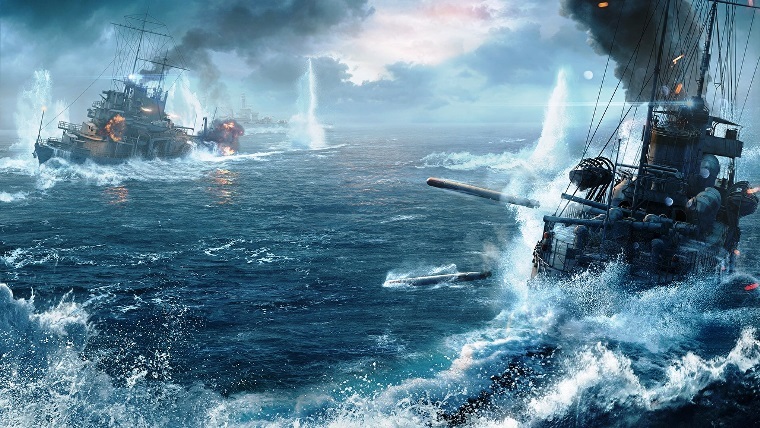 I assume WG had intended CB season four to start in 7.11 sometime around Nov. 17, but now that the test has been delayed for the third time, I doubt that. That means the earliest it would start is after December's patch, set for Dec. 12. There is normally a big mission set to earn a premium ship during December, rumored to be the PEF this year, as well as Christmas boxes, etc. during the end of the year. 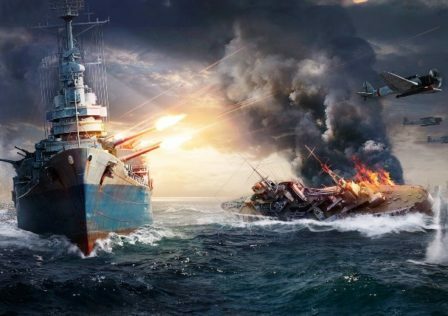 So would WG want to start season four of CBs around Dec. 15, just a week and a half before Christmas? I'm not sure. It depends on how badly they want a new season of team competition and if the cross-server matchmaking has been fixed. I assumed they would run a season of CBs starting in November as the last season without CVs. The rework does not seem close to done yet. That would mean season five of CBs, speculatively set for March-April based on WG's previous approach, would be the first season with CVs. The big item for season four was set to be cross-server matchmaking, so I'd assume they'd hold it until that aspect was ready, meaning December's patch at the earliest. My clan, R-F, was getting ready for the season already as WG always gives such short notice for seasons of ranked and CBs. Last season the news post went up on June 27 for a season of CBs starting on June 30. That's very little time to find out who's interested in playing within the clan, put together team lineups, hold scrimmages, etc. How do you maintain your clan? © Post "Clan battles season four?" 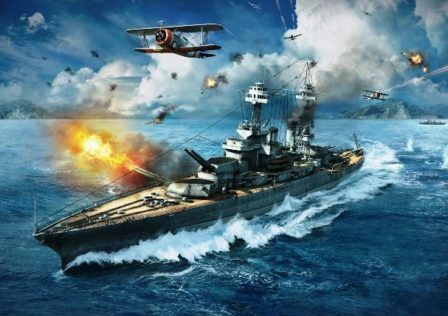 for game World of Warships.